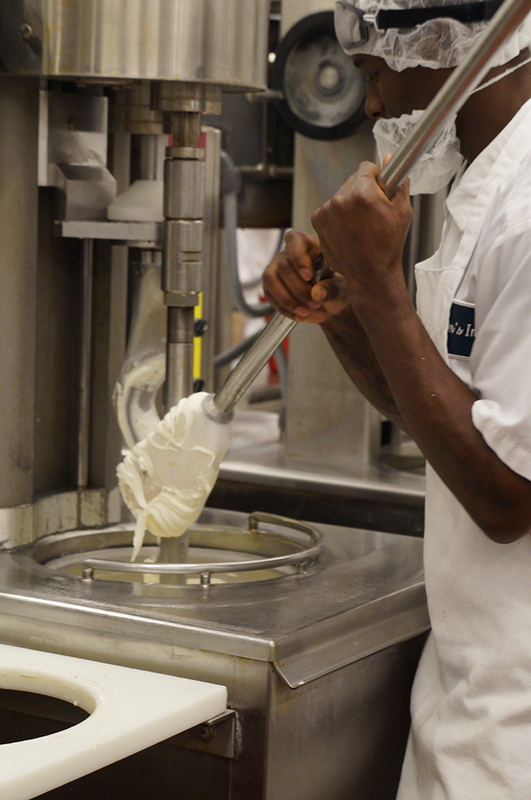 We all know that Graeter’s is one of the biggest names in town for ice cream. Now the rest of the country knows it too. But how does a 145-year-old company keep with the times while still keeping it real? It took decades of careful attention to the vision of one particularly hard-nosed family member: Regina Graeter. 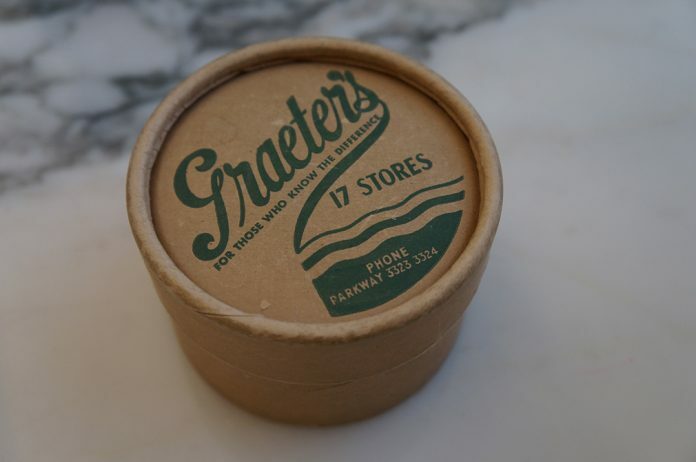 When patriarch Louis Charles Graeter began his enterprise in 1870, ice cream was still a novelty item, as there was no cost-efficient way to keep it frozen. (Mind you, the ice cream cone wasn’t even a thing until Abe Doumar invented it on the fly at the 1904 St. Louis Exposition). 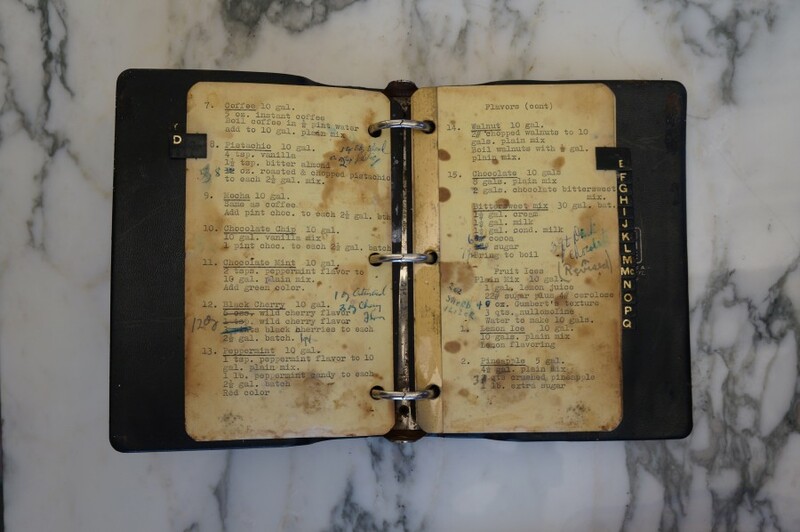 For 50 years, Louis and his wife Regina operated one storefront on Reading Road, which was also their production facility—and they even lived upstairs with their children. Then, in 1919, Louis was struck and killed by a streetcar. Regina inherited the store and became the head of the business. 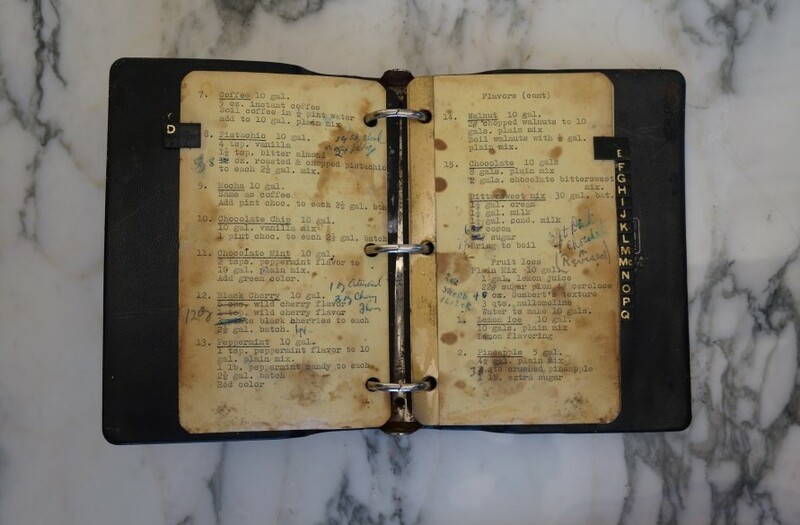 Under her guidance, Graeter’s expanded to 20 stores—including the first “chain” location on Hyde Park square—and by the 1950s had become a household name in Cincinnati. 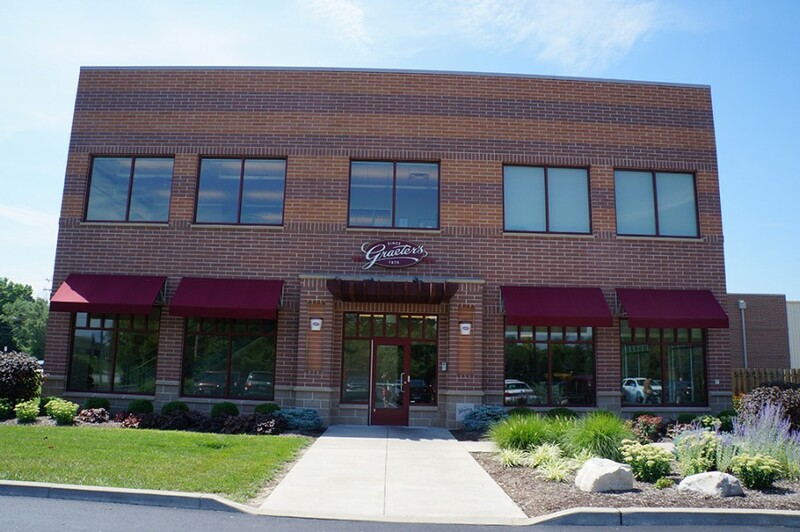 The Graeter family began planning its new $12 million facility in 2008 and completed construction in 2010. 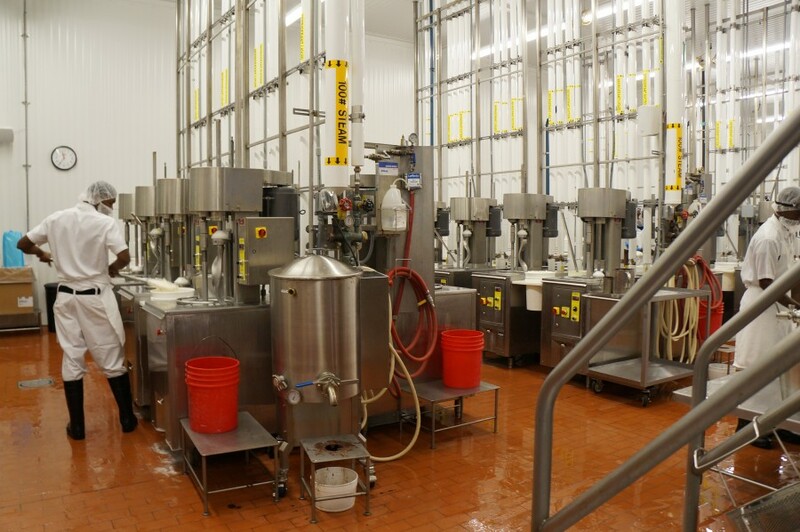 One of the first steps to updating the production process was up-to-code Pasteurization. 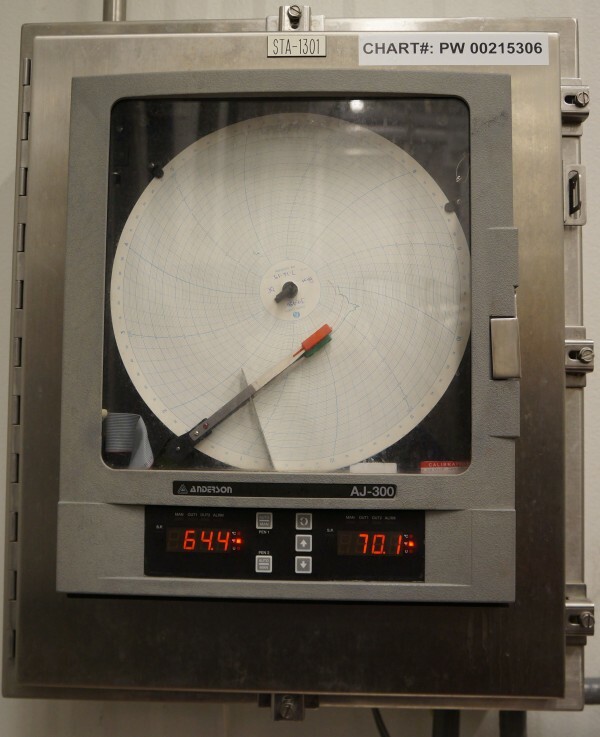 This machine regulates the temperature of the milk to ensure compliance. 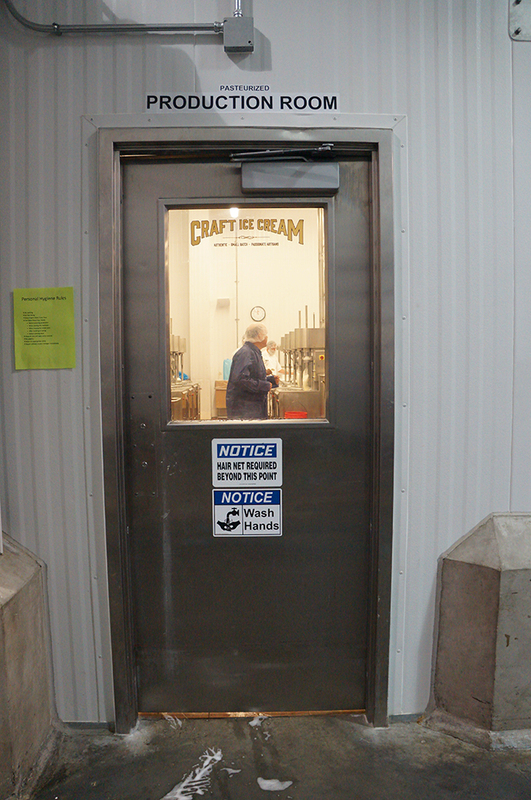 The production room may look high-tech, but it is filled with the same types of equipment that Graeter’s has been using since the beginning, including two-gallon buckets and French Pot containers. 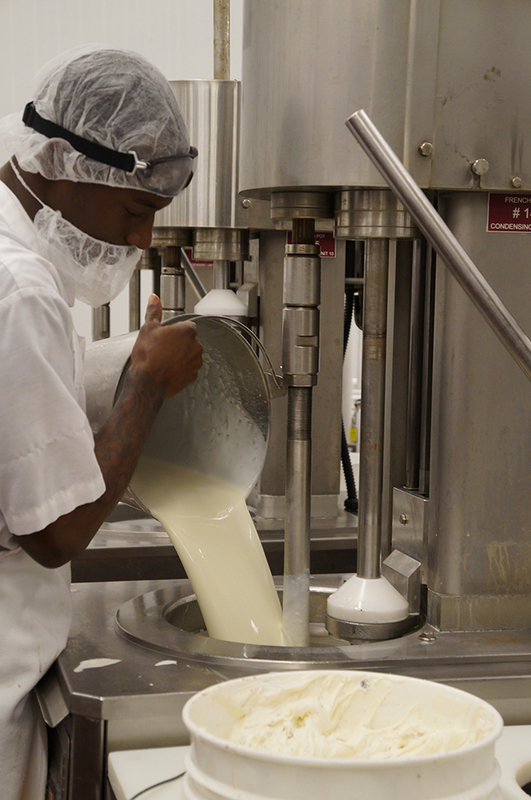 “There is no other plant that has this Old World process at its center,” says Graeter. 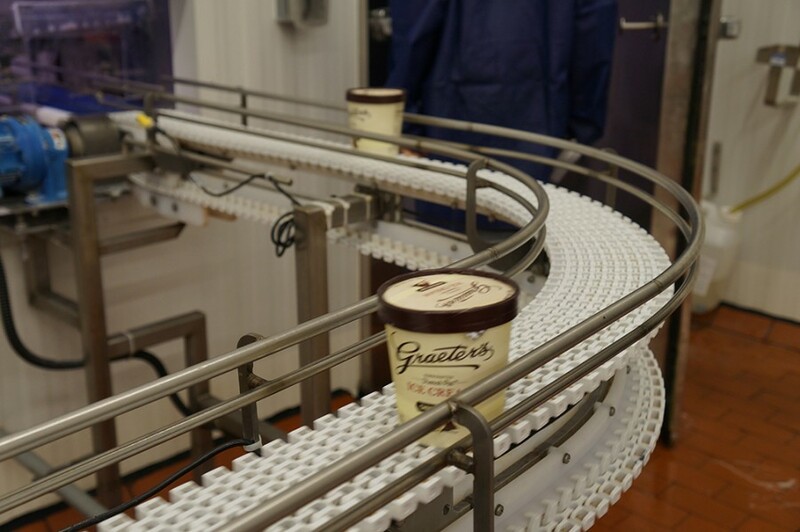 Ever wonder how Graeter’s ice cream ends up with those massive chocolate chips? 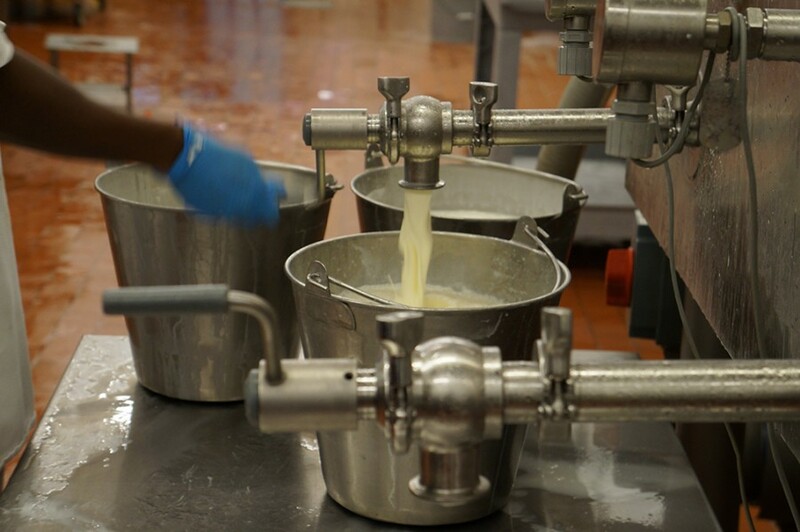 They pour liquid chocolate into the freezing ice cream, which then solidifies. Then they mix the whole thing up by hand and let the chips fall where they may.